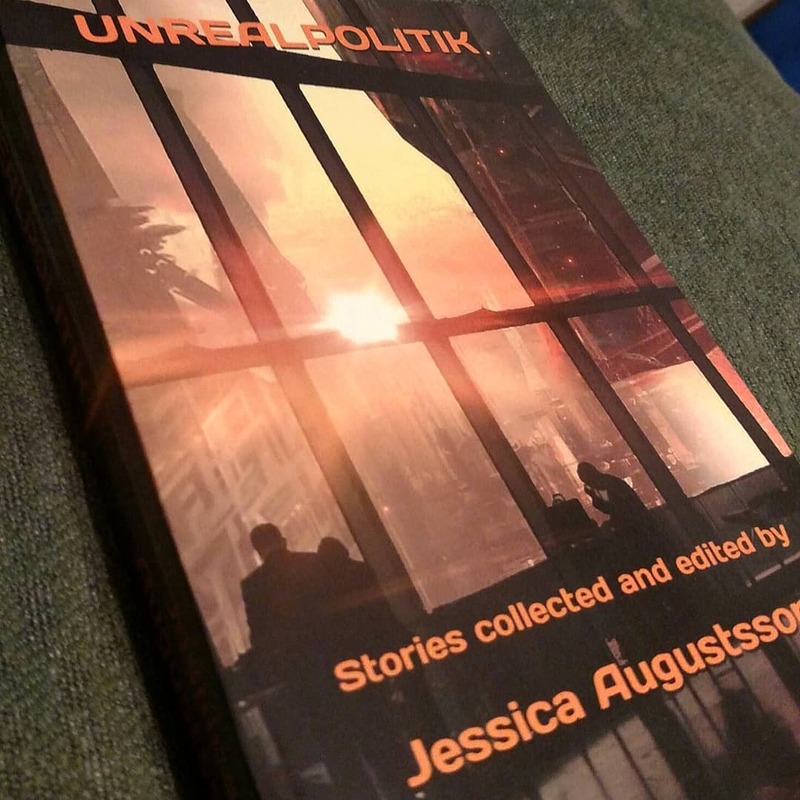 JayHenge Publishing‘s latest short story anthology, Unrealpolitik, has officially been released! 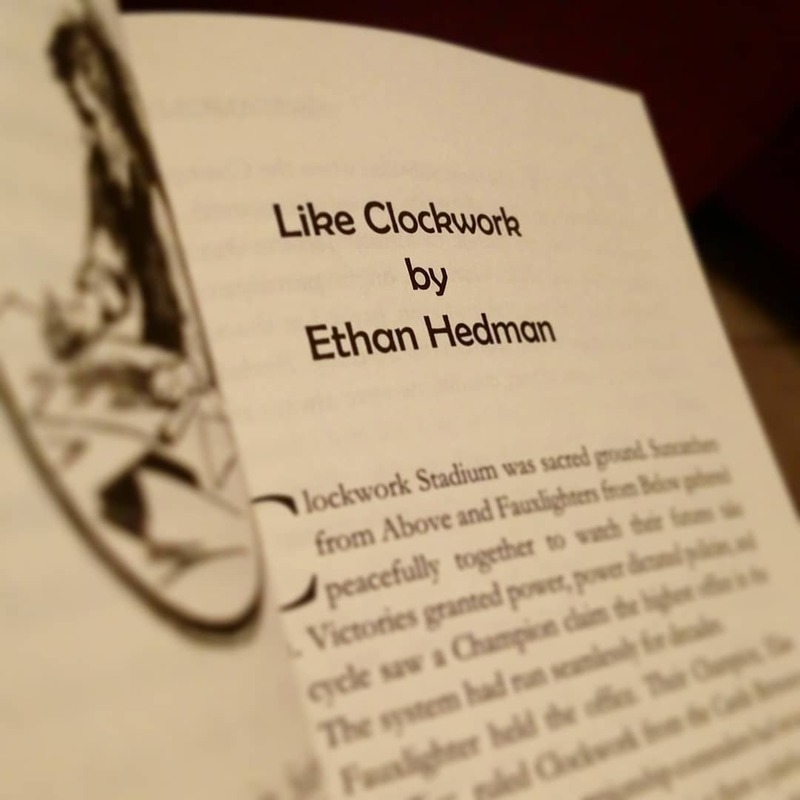 I’ve been anxiously awaiting its debut for months after having my first deeply political story, Like Clockwork, accepted into its pages. The tale mashes extremist politics and gladiatorial combat together in a fast and furious civicspunk romp. Like Clockwork means a lot to me. It was more than a story idea; it was an avenue for venting frustration with the ongoing Trumpian dumpster fire (and the system which spawned it) when I first wrote it more than a year ago. It was something I needed to write, and it feels great to finally have it out in the open amidst all the political craziness. Unrealpolitik is stuffed with 37 stories, all focused on exploring political themes through the lens of speculative fiction. If you want to escape the real world’s constant flurry of headlines and dive into this little trove of fiction, hop on over to Amazon. The anthology’s available in paperback and Kindle editions, so whether you prefer flipping pages or scrolling on a screen, you’ll be able to scratch your readerly itch.